And if the emails I got back from 3 dealers I contacted near me (Premier Chrysler Jeep of Placentia, Ontario Dodge Chrysler Jeep, and Russell Westbrook Chrysler Dodge Jeep in Van Nuys) are any indication, expect 10-20 grand in markups. 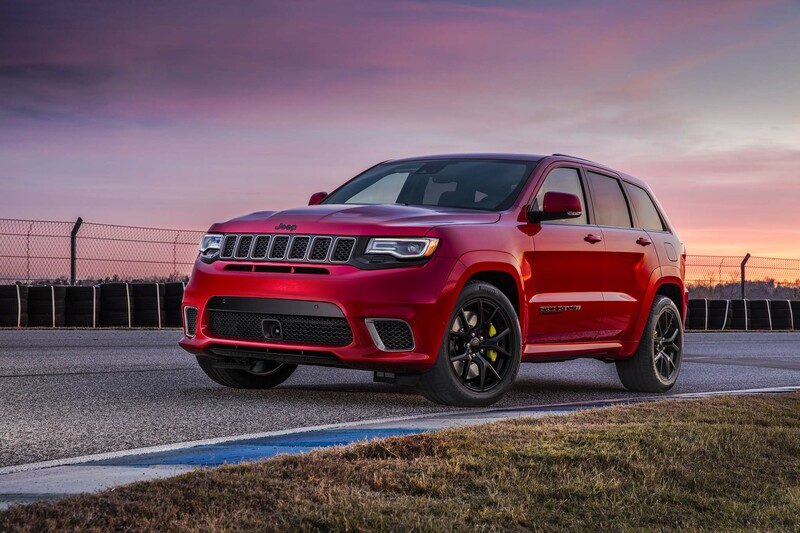 Premier Chrysler Jeep stated: The initial ordering of the Trackhawk took place 2 weeks ago. Our markup on the orders taken were $10,000. Any Trackhawks that are received as part of our Inventory Allowance will be marked up according to the market demand at the time the vehicles are received in our inventory. We expect to receive only (2) Trackhawks for the public to view. For the public view? And I got similar responses from the other 2 with their markups being $15 and nearly $20 grand. But public view? Is that one of those things where they are just going to have some showroom trophy that cant be touched? I hope not. But there you have it folks. You wanna get a Trackhawk, you’re going to have to pony up upwards of 120 grand plus.